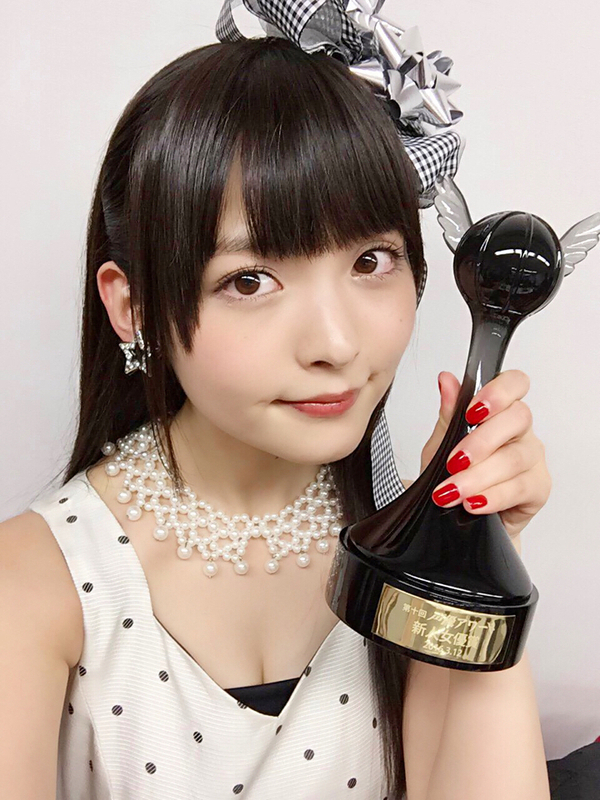 Congrats to Sumipe for winning Best New Actress at the 10th Seiyuu Awards on 12th March 2016. 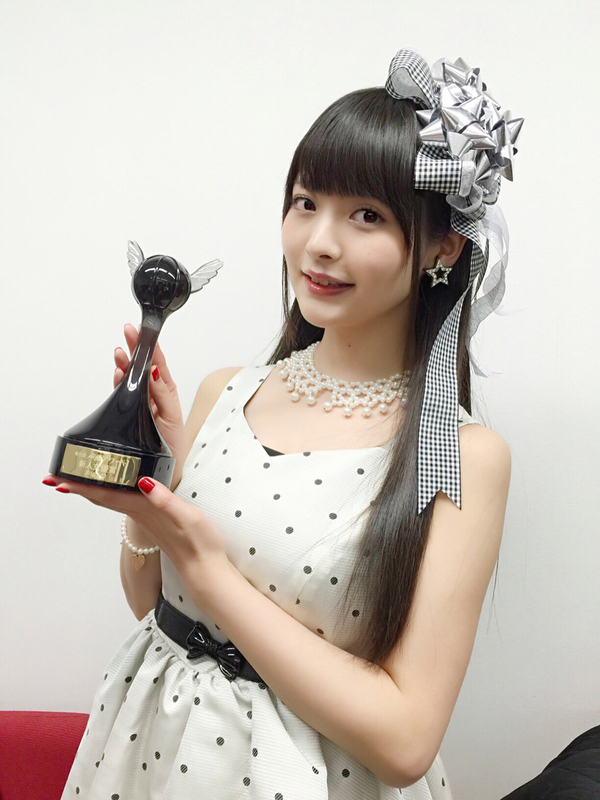 OMG don’t she just look beautiful? Excuse me What anime is your profile pic? the girl with pink hair and blue eyes?